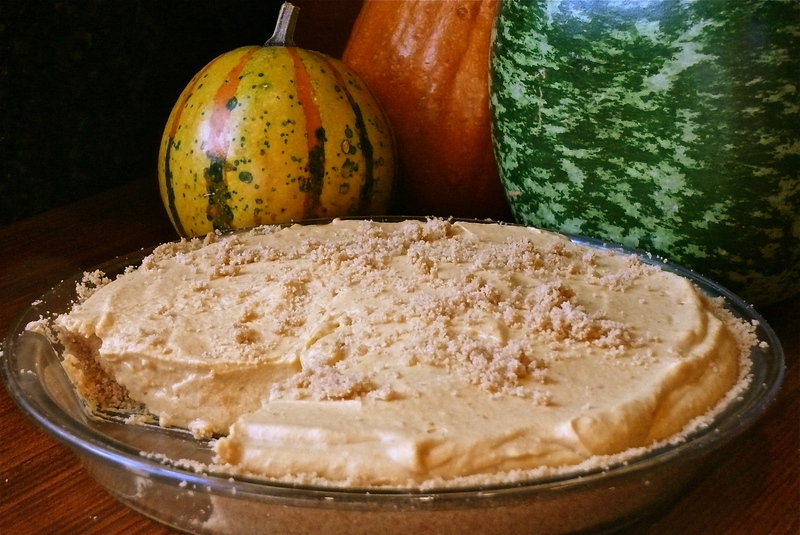 Pumpkin Cream Pie | What about this? Thanks for sharing Linnell….I think I’m going to try this for Thanksgiving. P.S. I adore the way you write and the words you choose. Thanks Kim! Hope your Thanksgiving guests enjoy the pie!